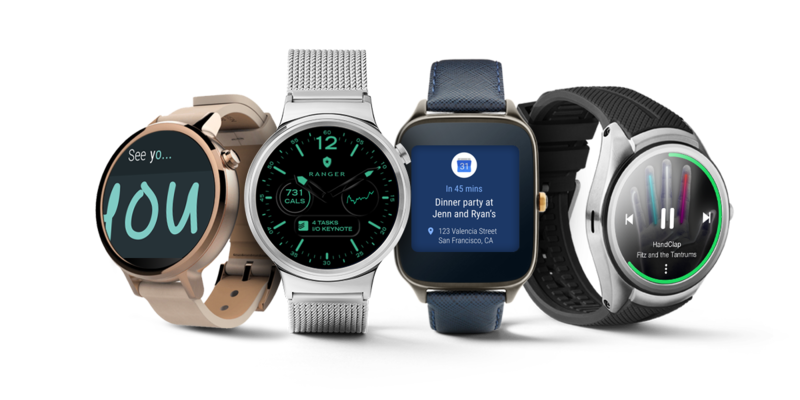 Home/Android/Google I/O 2016: Android N Features Announced! Google I/O 2016: Android N Features Announced! Google I/O 2016 brought many new tech and ideas which are really impressive like the Smart Home, Google VR, Allo Messenger, Etc. But What I was looking forward the most was the announcement of Android N which gradually didnt happen as Google is yet to choose the name and introduce the final version. Google has even made a poll for its users to choose the name of Android N! 😀 But what about Android N Features and First Looks? 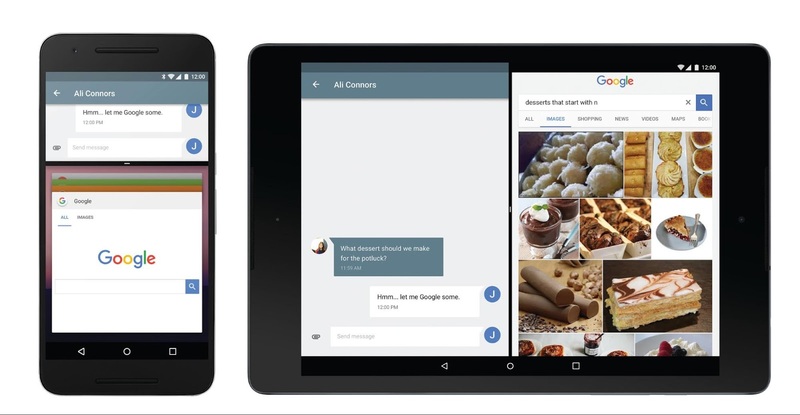 New Android N features include a split-screen view that lets you run more than one app simultaneously. You’ll also be able to reply to texts directly from a notification, instead of having to stop what you’re doing and go to the texting app. You’ll be able to watch a video in a corner while doing something else on your phone or tablet, or give half the screen to one app each. This is likely to be a real boon for tablet use, making better use of the greater screen real estate. 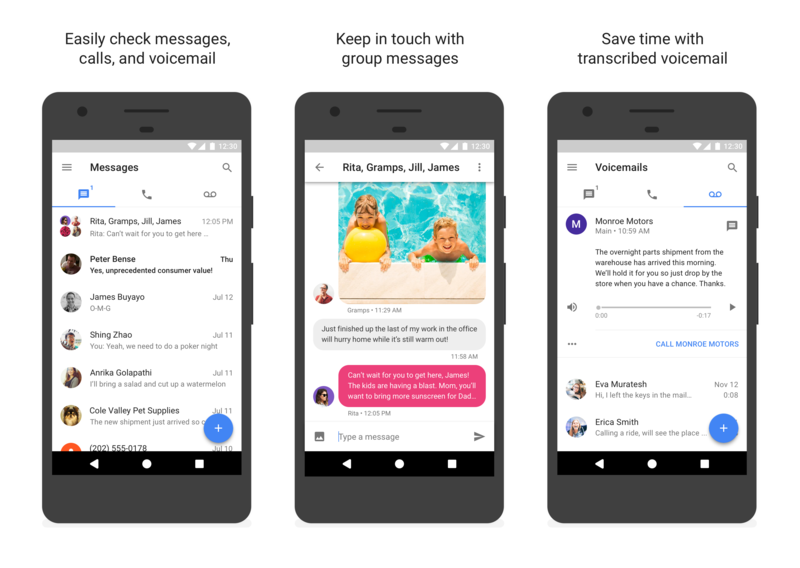 Notifications are also getting an upgrade from Google, with the addition of the option to quick-reply to messages directly from the notification, without having to open any app or get away from what you’re already doing. Unicode 9 emoji are also coming to Android N, with skin tone variations and some new, more human-looking emoji. 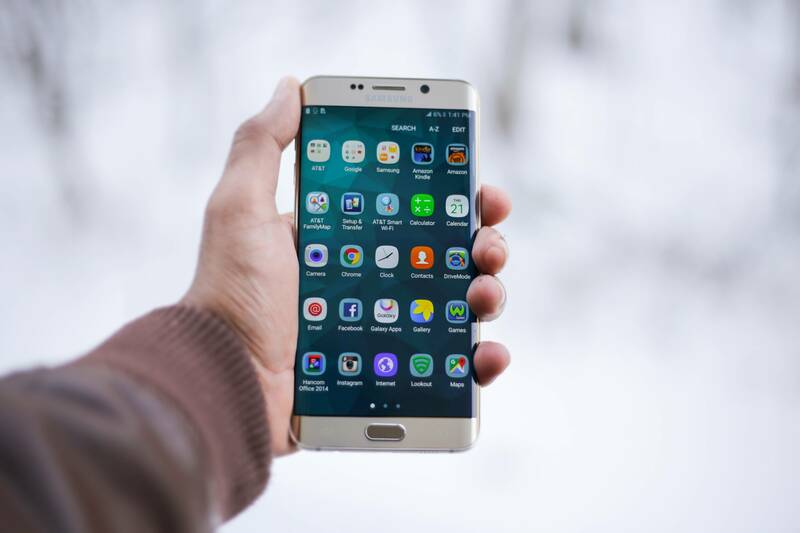 Also, Google has brought “Seamless Updates” to its software which will audtomatically download the incoming update OTAs on the phone on the background and keep you hassle-free. Google even promised for more frequent updates for better reliability! Which sounds cool and space consuming! Thou, for me the biggest addition to Android, though, will be a VR Mode, as part of a wider VR initiative from Google called Daydream. Check out our full coverage of Google Daydream for more. Phones that adhere to a new “Daydream Ready” spec will come from all the major Android manufacturers this fall. Google has also secured content partnerships with HBO, Netflix, Hulu, CNN, the NBA, the Wall Street Journal and New York Times, and also IMAX. Yes, you’ll be able to watch IMAX movies on your Daydream-compatible Android phone. 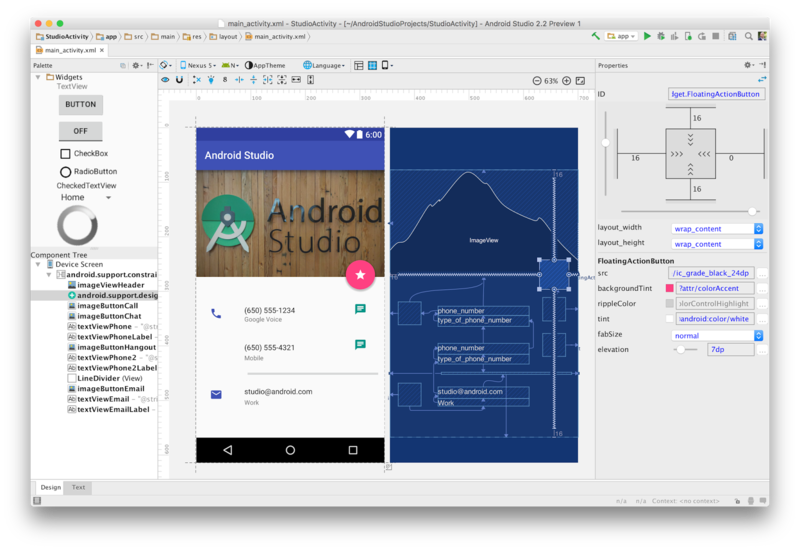 In total Android N has more than 250 new features and enhancements, and Google promises to make it available later this summer. A “beta quality” version of Android N is available to download today for Nexus devices and the Pixel C tablet. So.. Who else are damn exited about Android N’s arrival this summer and can’t really wait? 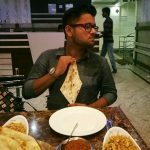 Atleast we are and literally, We guys will be one of the first to showcase you all the features of Android N as early as possible so dont forget to subscribe our blog below! 😀 Also, let us know your say on such awesome features Google is charging its next OS with. Cheers! MegaBox HD Download And Install For Android Mobiles/Tablets! 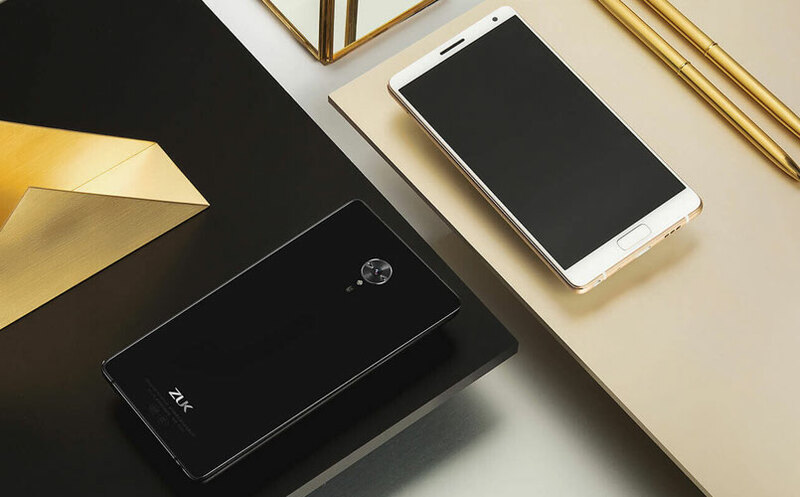 Lenovo ZUK Edge – The new flagship killer! ForcePhone: iPhone 3D Touch functionality for any New Phone! Google Voice just got the first Update and it’s exciting! A Quartz Disk with 360TB Storage?